Hey smarty-pants! That’s right, you with the great big frontal lobe. Think you’re so clever? Well, guess what — you are! Want to know how I know? ‘Cause only someone with brains would be interested in this book. 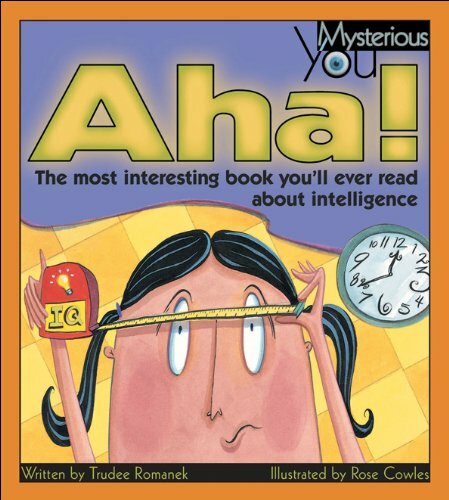 Get a grasp on the secrets of smarts and discover what intelligence is, how we measure it, the different ways we think, intelligence in other species, computer intelligence and more. Open these pages and explore the insightful way your mind works — you never know what you might learn!